Ever since Whip (Brazilian artist and member of the Duncan Crew) brought his first Mongus to the World Yo-Yo Contest, I’ve been Mongu-lomaniac. I bought the last available Mongu doll that weekend and coincidentally got my first tattoo which was based on art by Whip’s brother TitiFreak. A year later, Duncan released the Mongu Freehand Zero. Even though I’m deathly allergic to friction stickers, I bought one and kept it in the package next to my doll. Every time I saw it, I yearned to be able to feel it’s smooth brown plastic pressed against my palm, but knowing that the sonically welded packaging was the only thing protecting me from those evil friction stickers. Finally, I got the idea to send my Mongu Freehand Zero to my friend Nick (Feral Parrot) for some quick modifications. A week later, he brought me my Modded Mongu, complete with recessed silicone and shmoove rings (like those found in The End yo-yo). The mod is great, definitely the favorite Duncan in my collection. i like mongu so much that i think whip is afraid of me. sadly never got a hold of a mongu FHZ. 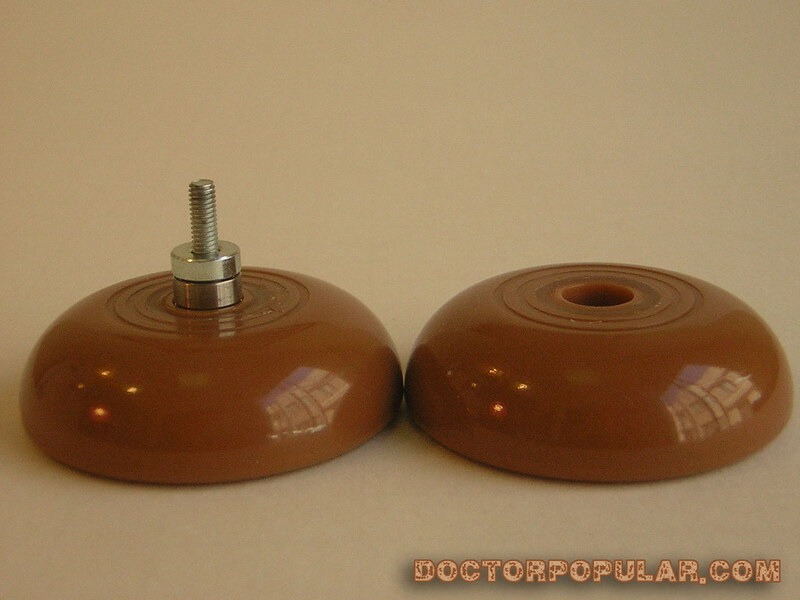 doubly sad because there are so few brown yo-yos. i’m working on an instructable for siliconing/satining/shmooving zeroes. it’s actually a really simple 20 minute process if you’ve got a dremel. i’ll probably get you to help me edit it, so i’m sure you’ll know all about it. Is that the one that’s sitting on my shelf now? 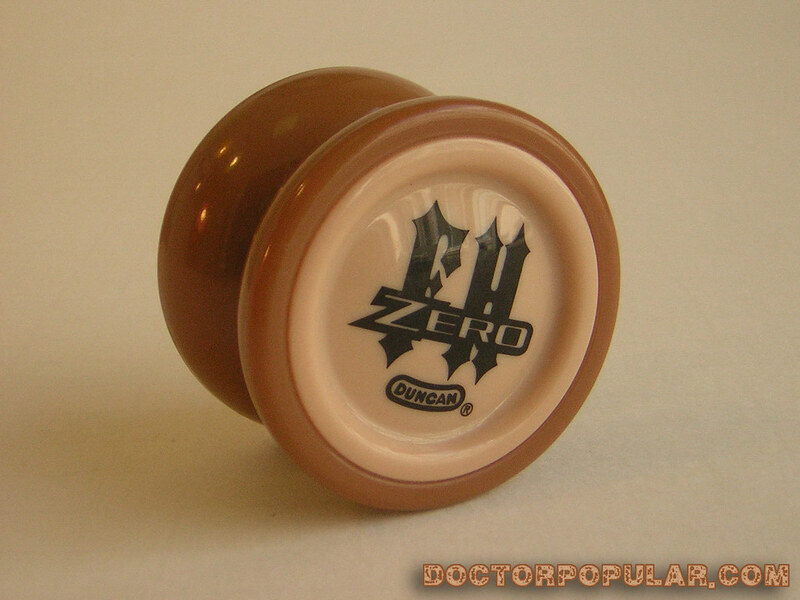 That schmooved mongu zero is my dream yo-yo. Probably the best FHZ I have seen in a while. Lovin’ it. If anyone has one i'm buying them so if you are selling them SELL THEM TO ME!!!!!! 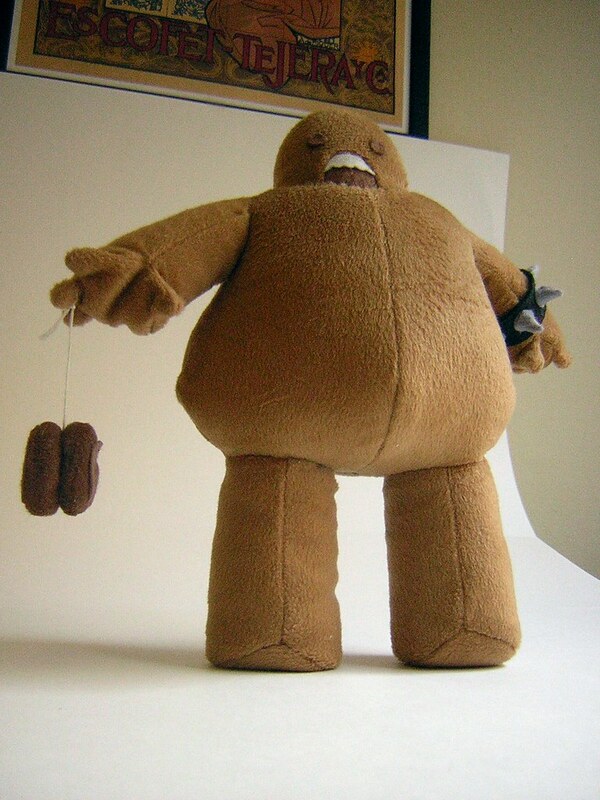 I'm buying mongu's so if you are selling them SELL THEM TO ME!!!!! !